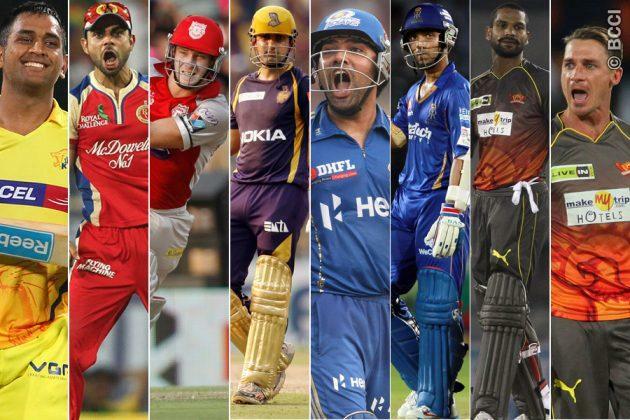 IPL 7 Retained Player List: Retained Players are the advanced reserved players for Indian Premier League Season 7 for a team before player auction. They will not seat in the auction of IPL 7 and reserved for the team, for which they were playing before. Total twenty four (24) players are retained in IPL 7 out of which fourten (14) are Indian Players and ten (10) are overseas players. Out of the fourteen Indian players three players are uncapped i.e. they didn’t make there international debut yet. Delhi Daredevils (DD): Delhi Daredevils did not take any players retained for IPL 2014. Delhi Daredevils (DD) has 60 crores left for the players auction of IPL 2014.